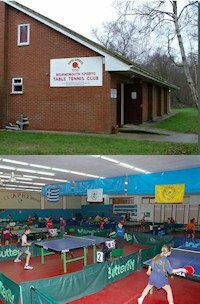 Heckmondwike Table Tennis Centre is in Mirfield, West Yorkshire, United Kingdom. 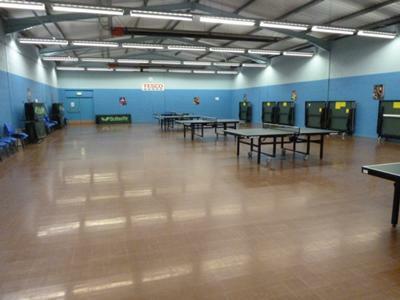 Usually 5 tables used for matchplay with 8 or 9 for coaching purposes. Centre built by Dewsbury Table Tennis League with assistance of Lottery Grant. We play in surrounding Leagues - Leeds, Bradford and Wakefield. 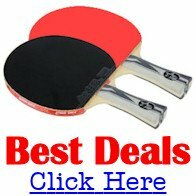 As a member you can play any time you wish to. Normally used between 7.00pm and 10.30pm. Visitors are welcome on a pay and play basis. We have a website dewsburyttl.co.uk which has a live camera so that you can see if anyone is already there.